This week I was on a story telling mood once again. It’s hard not to wonder from time to time where all these stories come from 😀 This weeks song is a story of a man who got into a bar room fight, defending the honour of his lady. But things get out of hand, blood is spilled and life is lost. Our character is not a bad person deep down, but has got himself enough small trouble in the past to get to know the local judge and he is sure this would not work to his advantage. So he decides to leave everything he knows, home, family, loved ones, even his country behind and become an outlaw on the run. The thing is, there are people out there who are genuinely bad people. But at the same time there are those who just ended up in a bad situation that had life altering consequences. So let’s try not to judge people, before we hear their story. It is too easy to make someone look like they are a bad person, by only highlighting one side of the story. We all have made mistakes somewhere along the way. 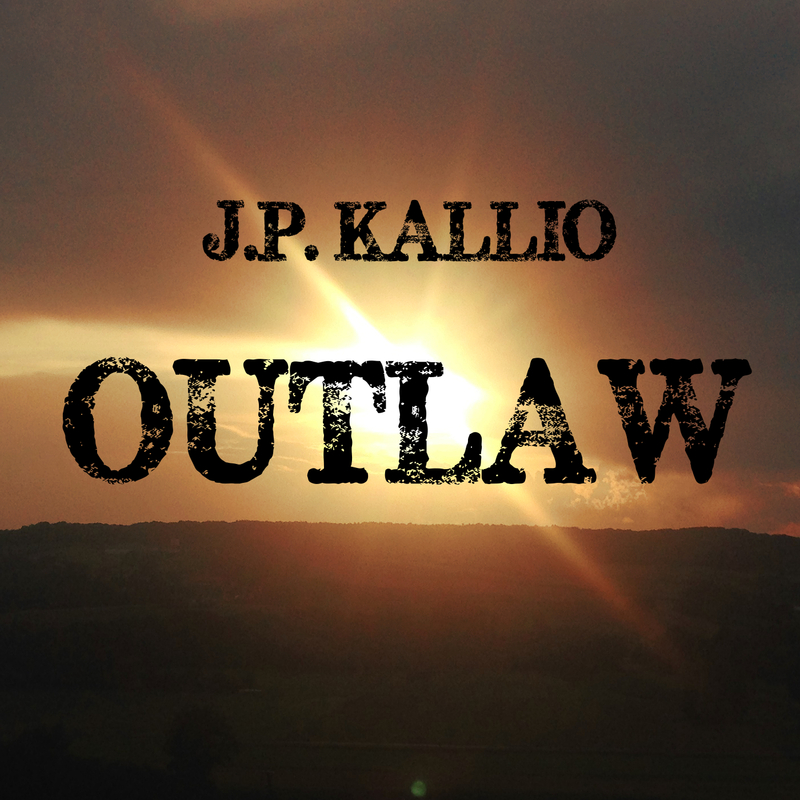 And lets not forget this weeks song “Outlaw” is available for a download on my Bandcamp page HERE. 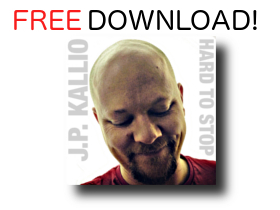 Hit the play, download it and share it with the world.